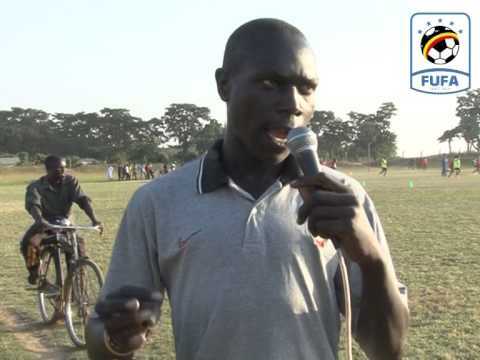 Dan Wagaluka will play a pivotal role if his side Soana FC is to overcome Koboko in an anticipated thriller to determine the third place team in this year’s FUFA Super League. 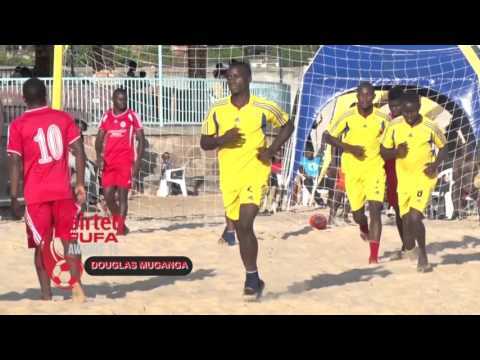 Following the conclusion of the group matches and the first stage of the play offs, FUFA through its Competitions Committee wishes to announce the confirmed match date and the venue for the finals of the FBL 2012/2013. 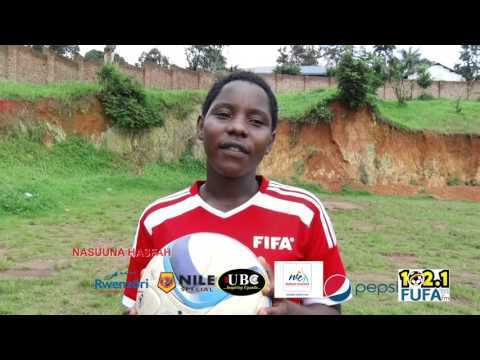 Given the fact that this year’s COPA Coca Cola kicks off on Saturday 4th May 2013 in Kabaale, the date for the final FBL match day has been fixed on Thursday 2nd May 2013 at Mehta Stadium in Lugazi. 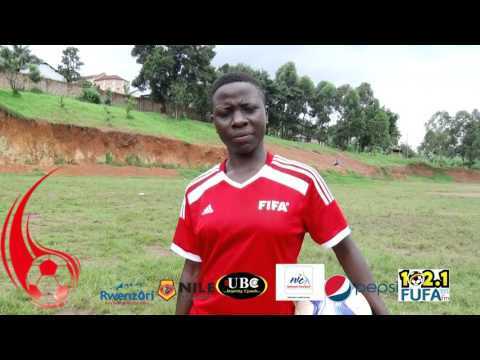 Decolas Kiiza, the acting Competitions Director said the first match to determine third place team between Koboko and Soana will be played at 1:30pm. 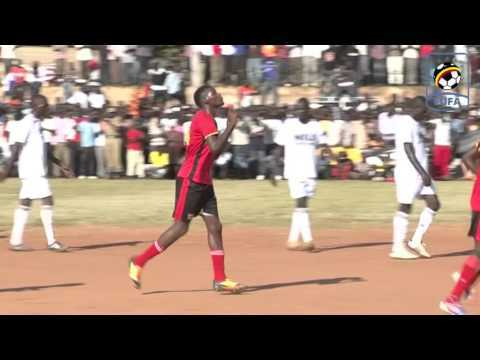 The winner in this game will join CRO and Bright Stars in the FUFA Super League next season. The finals meant to determine the champions of this year’s FBL will be played at 4:00pm between CRO and Bright Stars at the same venue. 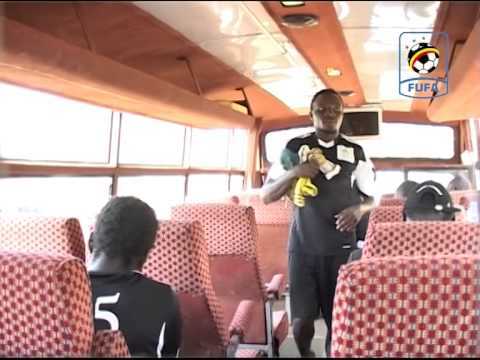 In order to ensure all is provided for, Kiiza said there will be a pre-match meeting on Wednesday 1st May 2013 at FUFA House Board Room starting 1:00 pm. The team captain must accompany the club officials and carry along two samples of the club’s expected jersey to be used on the match day. The gate charges on the match day have been put at UGX 5,000 for the VIP and UGX 3,000 for the open stands.